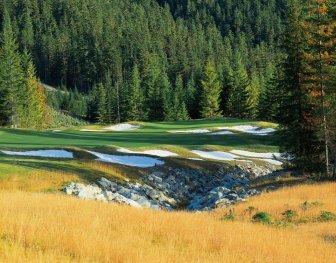 Mountain Golf at it`s finest says Links Magazine and has been rated `four and a half stars` by Golf Digest. 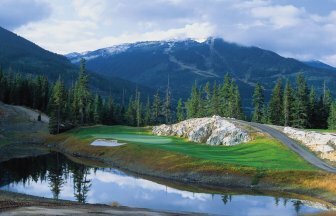 Whistler has become one of the premier golf destinations in Canada and the Fairmont Chateau Whistler Golf Club is most certainly one of the reasons why. 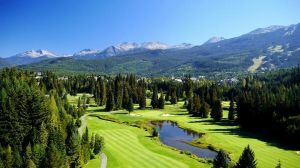 Designed by Robert Trent Jones Jr. and opened in 1993, the par 72, 18-hole course offers a golf opportunity unmatched in the region. 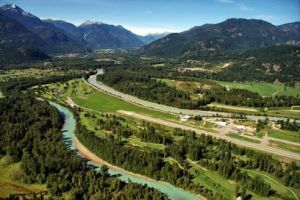 By allowing nature to dictate the path without constraints of commercial influence, the course traverses creeks, ponds, stands of ancient Douglas fir and granite rock faces, which testify to the fact that this magnificent course follows closely the natural state of the rugged terrain. 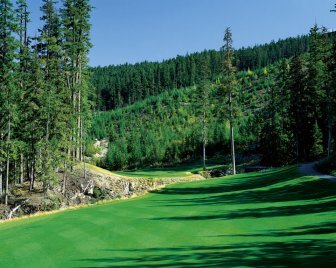 Carved out of the slopes of the Coast Mountain range, with elevation changes of more than 400 ft. overall, this magnificent golf course is generous to the eye and provides enough fun and challenge for everyone. 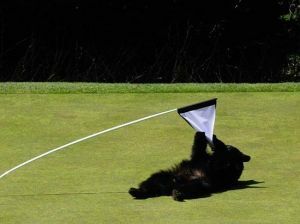 Remember to bring your camera as well as your clubs to enjoy this course to its fullest! 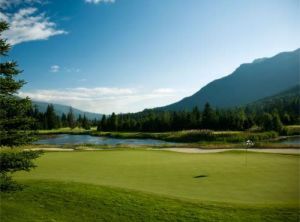 Fairmont Chateau Whistler is not yet in our pool of Golf Courses for orders.